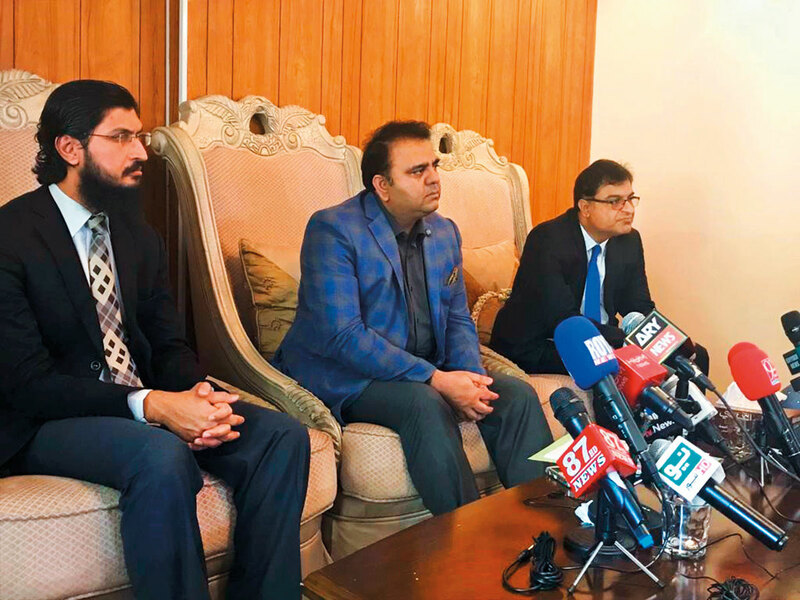 Dubai: The fifth edition of the Pakistan Super League wil entirely be held in Pakistan with no matches in the UAE, said Fawad Chaudhry, Minister of Information. “We are taking PSL back to Pakistan in 2020 completely,” revealed Chaudhry while speaking at an event in Dubai on Sunday. He said PSL-2019 is the last edition of the major Pakistan Twenty20 cricket tournament being held in Dubai this year. Dubai based ARY Group, which also owns a team Karachi Kings, has also launched a campaign ‘Maidan Sajana Hai; (fill the stadium) across the UAE giving incentives to residents to watch matches in the stadium. PSL-2019 will kick off with defending champions Islamabad United locking horns with Lahore Qalandars on February 14. The franchise Twenty20 cricket league was launched by the Pakistan Cricket Board (PCB) in 2015. But the tournament was held in the UAE for the last four years as intenrational cricket players refused to go to Pakistan for security reason. Out of the total 34, the final eight matches of the PSL-2019 will be played in Lahore and Karachi while the final of the tournament will be played in Karachi on March 17. The rest of the matches will be played in Dubai, Sharjah and Abu Dhabi. The grand opening ceremony of the 2019 Pakistan Super League will be held on February 14, 2019 in Dubai, with performances from some of the biggest names in the global and Pakistani entertainment industry.